Alessia Macchia has been the Administrative Director of the IMT School for Advanced Studies Lucca since June 2017. 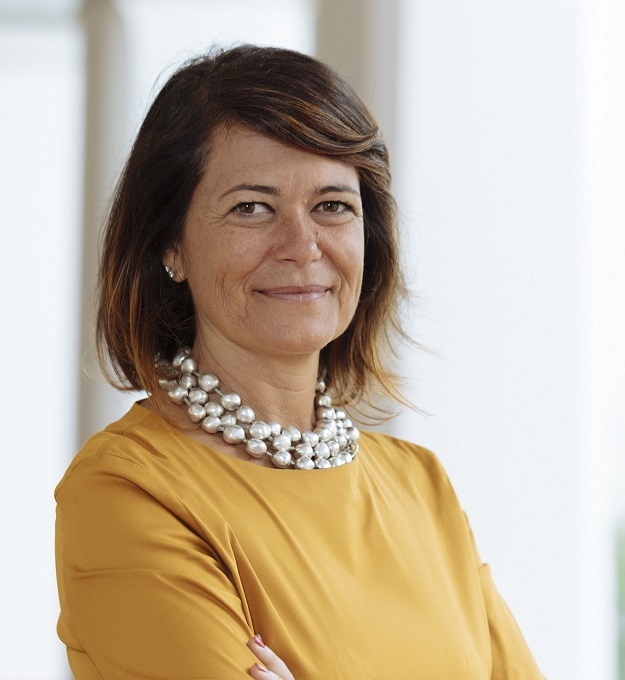 Alessia Macchia graduated in Business Economics from the University of Pisa and obtained a research doctorate from the Scuola Superiore Sant'Anna di Pisa, after which she gained extensive experience in the public administration sector. From January 2012 to December 2015 she served as Administrative Director of the USL 2 Lucca health unit, before taking on the role, during the merger of the former healthcare companies, as coordinator of the working group on the management of personnel and human resources of the “Greater Northwest Area”. Following the unification of the former healthcare companies, Dr. Macchia held the position of Director of the Human Resources Management Department and trade union relations of the Azienda USL Toscana Nord Ovest health unit, sector that manages over 13,200 employees. From May 2005 to January 2012, she served as Director of the planning and management control unit of the USL 3 Pistoia health unit and was a corporate contact for the regional working group on the management control of the “Greater Central Area”. From February 2008 to December 2009 she held, also within the Pistoia health unit, the interim position of director of the Information System Operational Unit. Previously, Dr. Macchia gained her professional experience in various private companies and spent 3 years as a researcher at the Scuola Superiore Sant'Anna di Pisa.